Do you want to be one of our elite performers? If you’re competing, you’ll know surfing competitions aren’t just about technique. Here at Surfing Services Australia, we offer a fantastic opportunity to hone your skills for contests and the tour. International surfers regularly travel to the Gold Coast to receive personalized coaching sessions with us, as our reputation for brilliance is second to none. 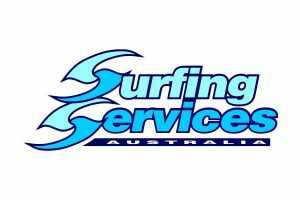 Our first-rate Surfing Services Australia team is comprised of internationally acclaimed sportspeople who will help you to love surfing as much as we do. Forever in search of the best waves for coaching, we are happy to organise surfing tours to popular locations around the world, including the Maldives, Mentawai’s and Fiji. 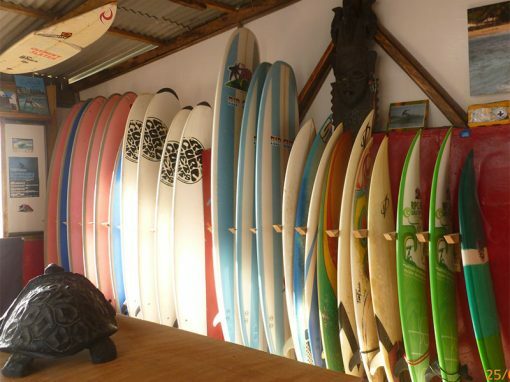 Contact us to discuss coming to you for professional surf instruction in your hometown. Australian title-winning pro-surfer and coach Mark Richardson is passionate about the sport and excels in guiding clients from their first time standing up on a board to taking part in pro comps. Mark works personally with each surfer to assess their needs then coaches them accordingly. Mark’s guidance will help improve your surfing technique as well as achieve goals at your highest level, whether it’s to do a turn, pull some air or to be on the world tour. We have a specialized bounceboard for air training, and we also offer skateboard training to complete the deal. Our coaches offer advice about the best equipment to use in and out of the water. We can help you find the right sized and shaped surfboard for your height and weight to get more out of your surfing experience. Along with teaching surfing fitness and how to get the best out of your body, our coaches provide the right mental preparation for competition, which includes skills and strategies to stay focused as well as control your nerves. Using state-of-the-art technology, our coaching includes video analysis to identify your strengths and weaknesses in the water. We also use iCoach, still photography, video production and more at a price to suit all budgets. If you’ve been surfing for awhile and you’re keen to get some action footage, Surfing Services Australia can organise professional photography for personal and social media use or we can help you create your own professionally edited surf clip. 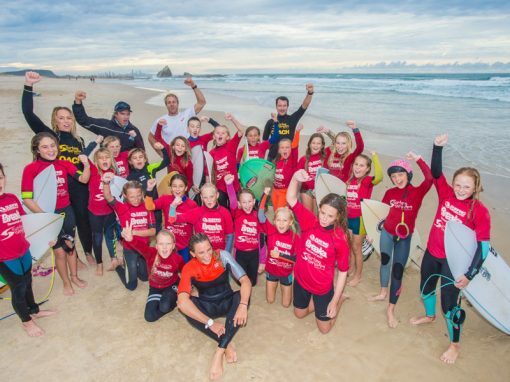 Mark and his team of professionally recognised surfers provide a wealth of expertise covering all levels of surfing, so whatever your ability visit us at Currumbin Alley or contact one of our friendly, experienced team. As these are private sessions we offer lessons 7 days a week at any time that suits you, check out our book now sections to lock in a time today. As we offer the option to have video analysis which costs an additional $20 p/p. Make sure to let us know if this is something you are interested in. 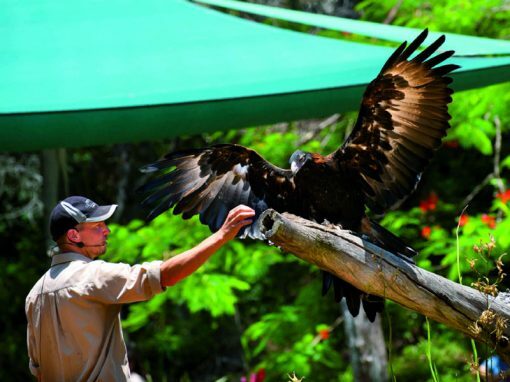 we took our son to this during school holidays and then each afternoon for one term of school this year. It is very well run and despite Currumbin being crowded, the group were kept together and I was never concerned about safety. The patience and enthusiasm of the training staff is to be congratulated and the notice from the owners regarding any changes or questions has been flawless.